Apartment Tainia Kota Damansara for sale!! Build up ~ 800 sf. Standard facilities such as jogging track, playground and 24-hour security are provided for residents. Location Apartment Tainia Kota Damansara for sale!! As Tainia Apartment is located in Kota Damansara, it has access to a multitude of amenities. Many popular destinations such as The Curve, Ikea, IPC and 1 Utama are only a short drive away from the apartment. 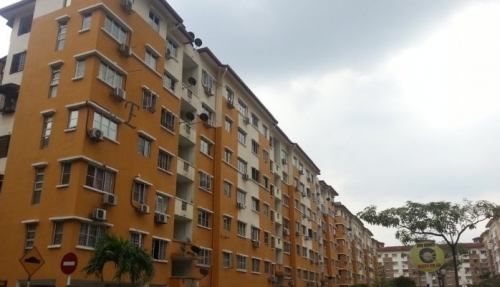 Amenities near Apartment Tainia Kota Damansara for sale!! 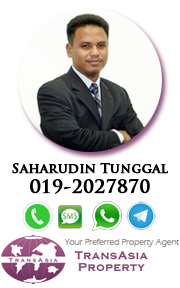 A number of schools are available within short distances, namely the SK Sek 11 Kota Damansara which is reachable on foot. On the other hand, parents may opt to send their children to the prestiged Sri KDU, or SMK Sek 4 Kota Damansara and SMK Sek 10 Kota Damansara which is about 10 minutes drive away. Higher educational institutions such as Segi College and KBU College can be found nearby as well. Interested in Apartment Tainia Kota Damansara for sale!! Call Show contact numbersahar for details and appointment. 3% earnest deposit and 7% during sign SnP. * Ejen Hartanah di sekitar Kota Damansara.